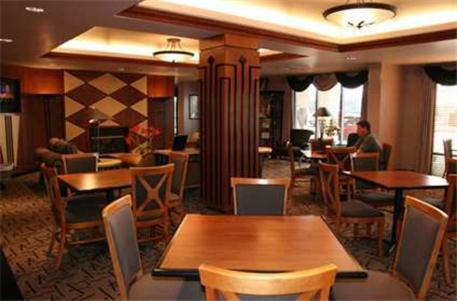 Moments from the shops at the Edinburgh Outlet Center and easily accessible from Interstate 65, this Edinburgh, Indiana hotel features a free weekday evening reception and free wireless internet access. 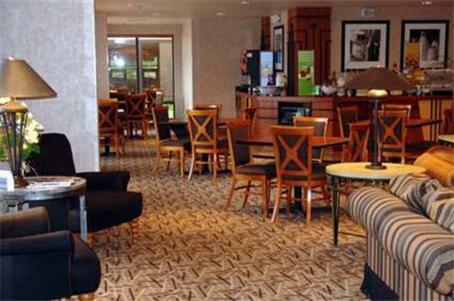 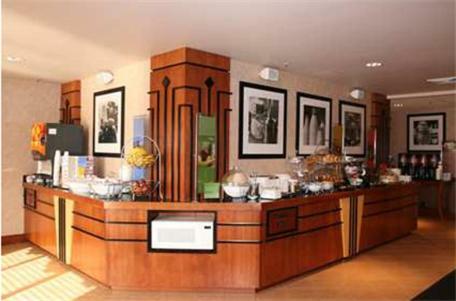 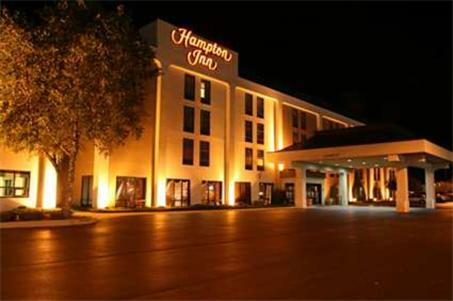 Begin the day at the Hampton Inn Columbus/Taylorsville with a free hot breakfast buffet. 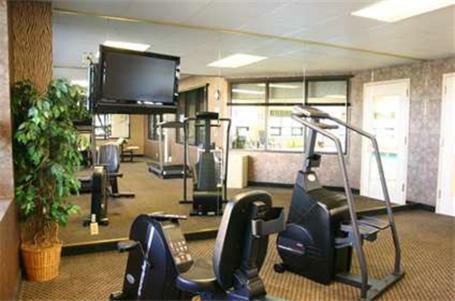 Take advantage of the indoor swimming pool or enjoy a workout in the modern fitness centre. 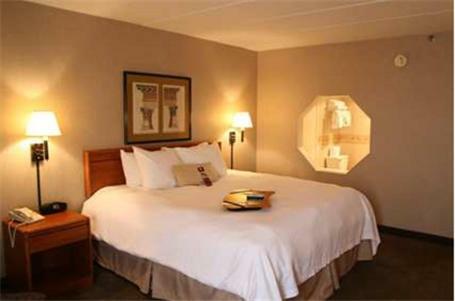 Relax at the end of the day on signature Cloud Nine beds and enjoy free in-room HBO film channels. 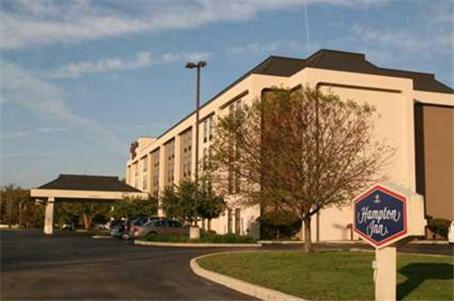 Camp Atterbury Joint Maneuver Training Center and Hoosier Horse Park are situated only minutes from the Columbus/Taylorsville Hampton Inn. 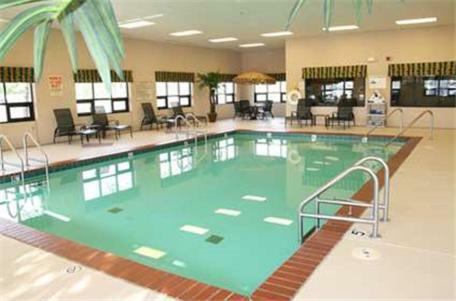 Brown County State Park, featuring a variety of recreational activities is also within driving distance. 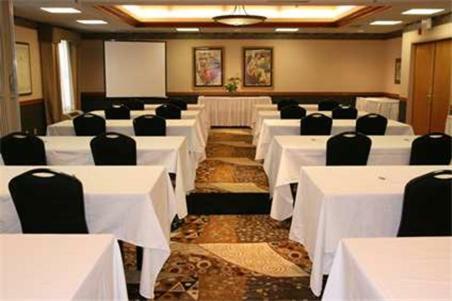 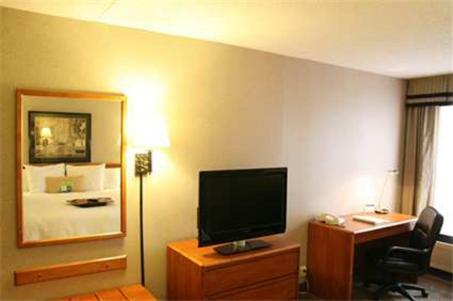 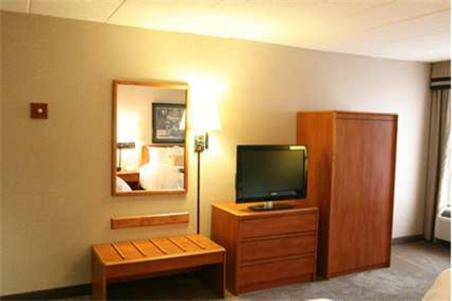 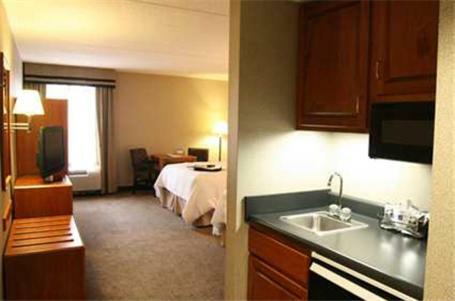 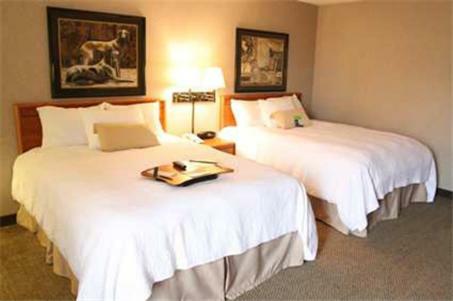 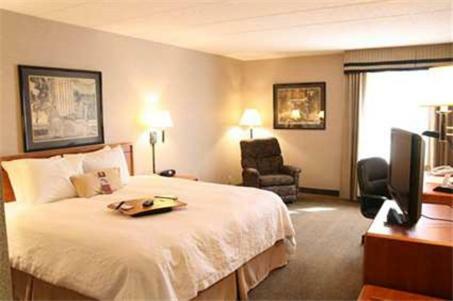 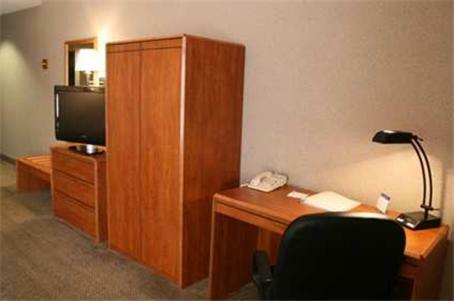 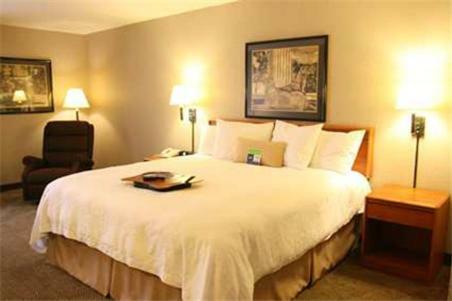 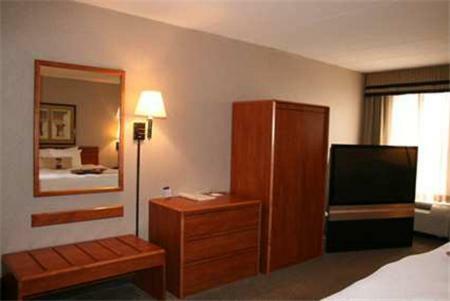 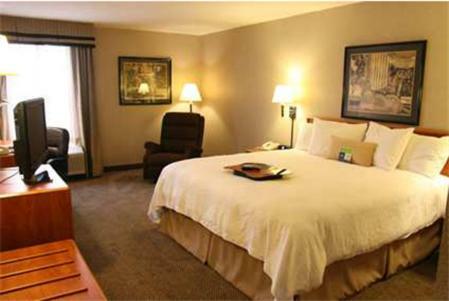 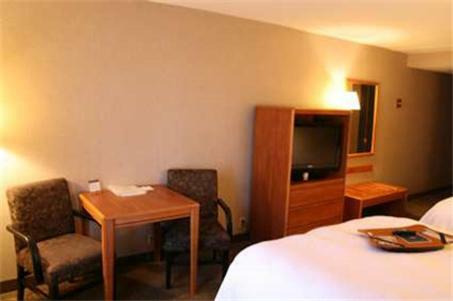 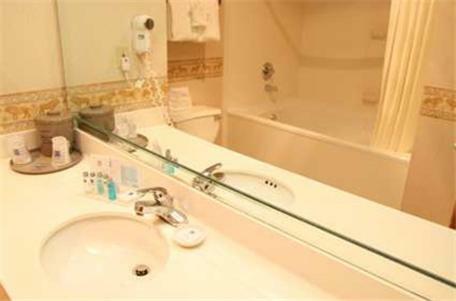 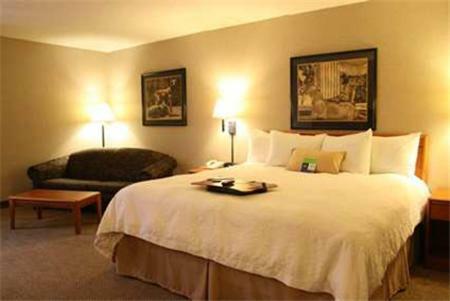 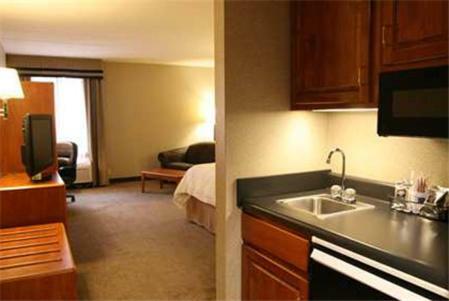 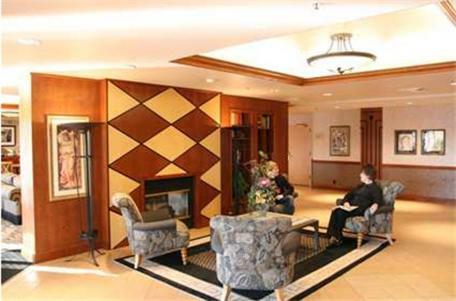 the hotel Hampton Inn Columbus/Taylorsville so we can give you detailed rates for the rooms in the desired period.